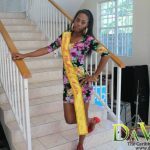 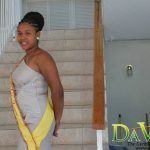 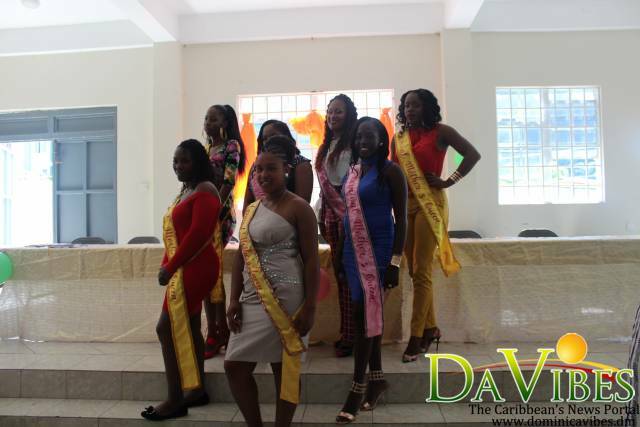 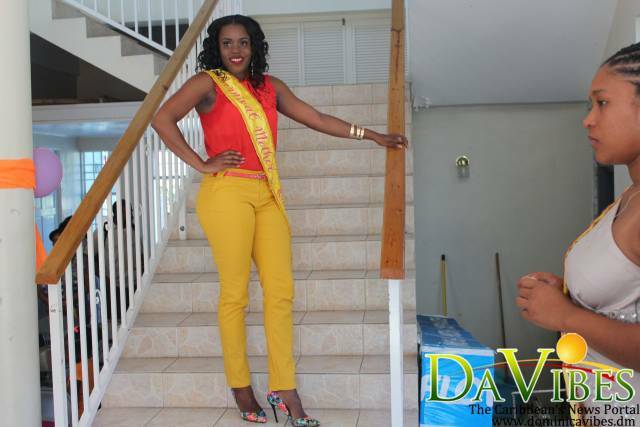 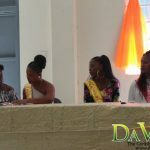 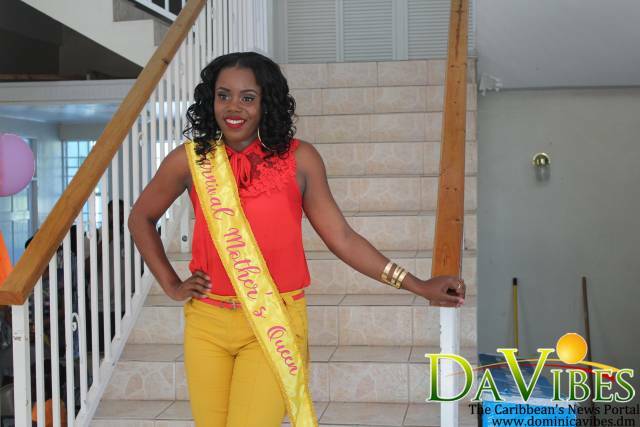 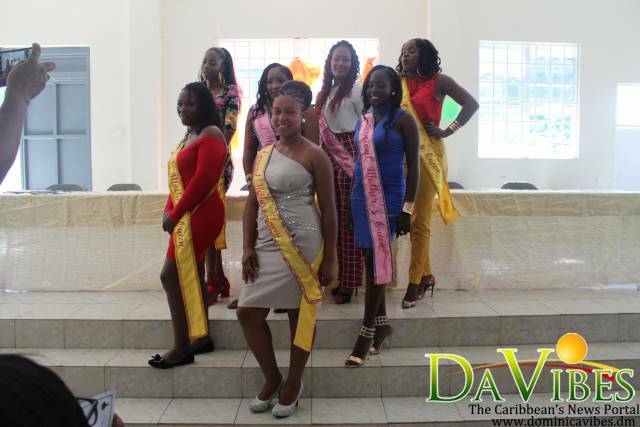 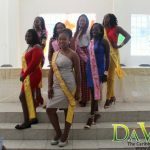 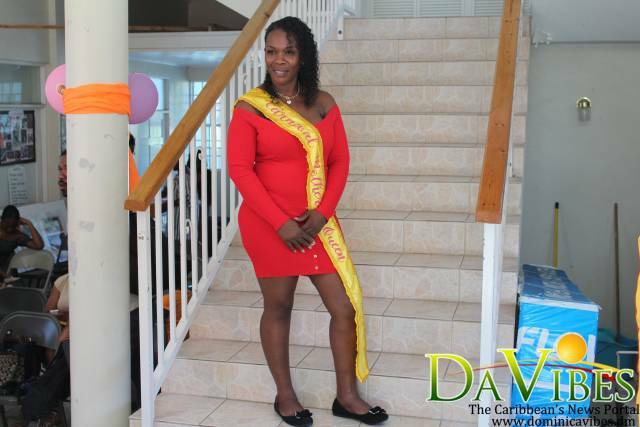 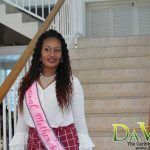 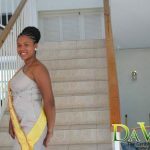 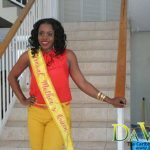 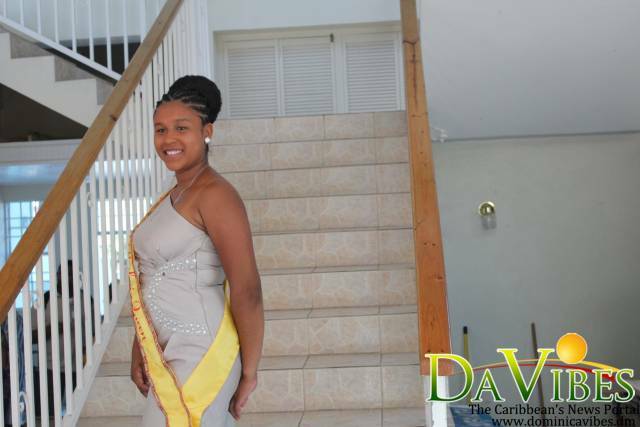 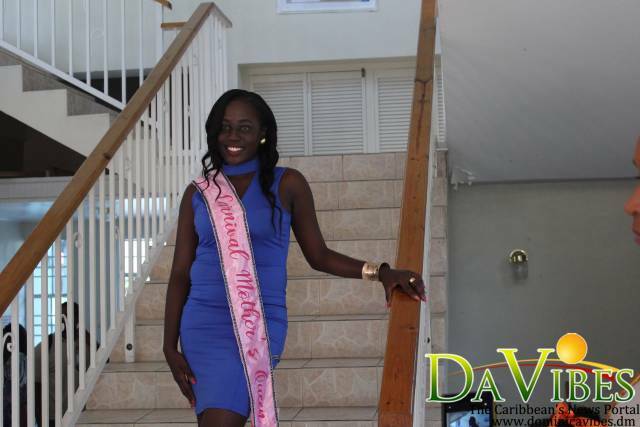 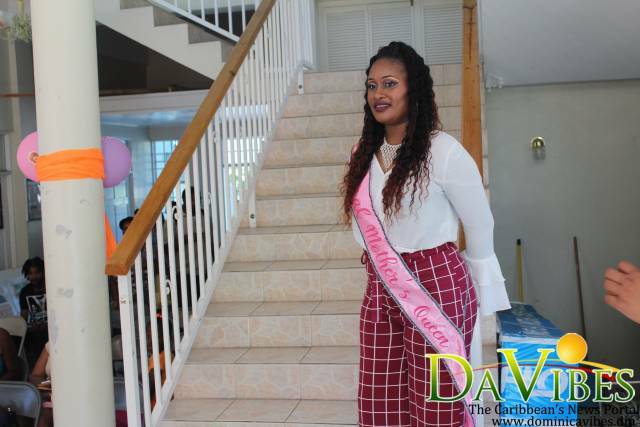 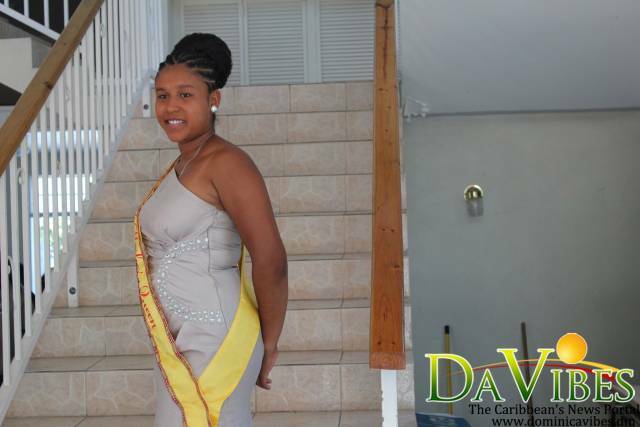 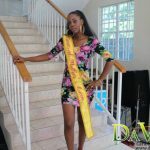 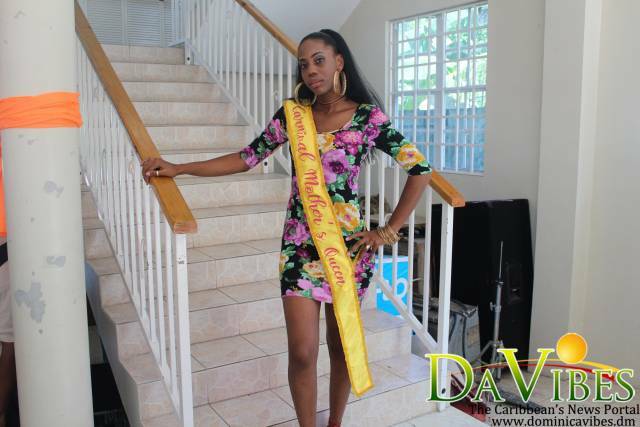 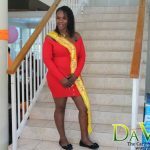 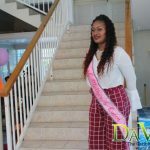 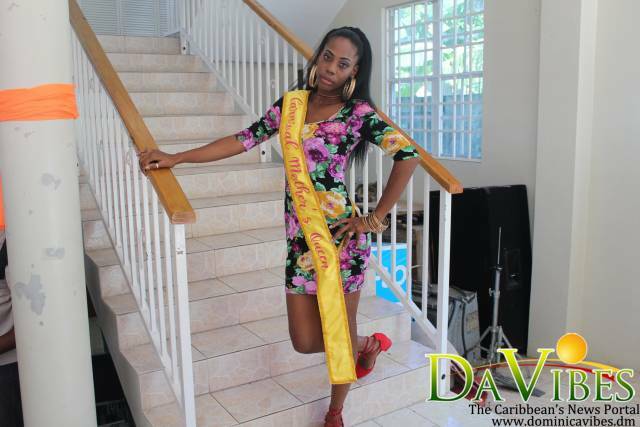 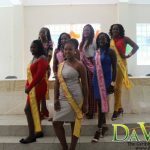 Seven young ladies are set to vie for the title of the 2019 Carnival Mothers Queen. 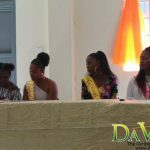 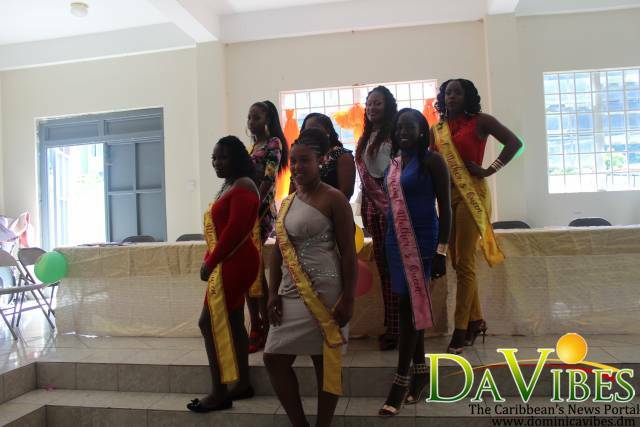 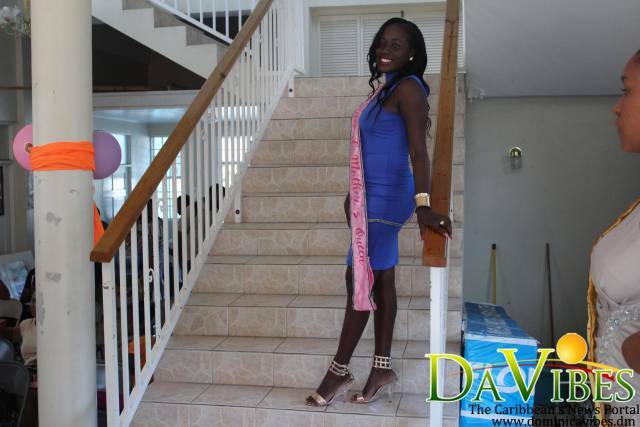 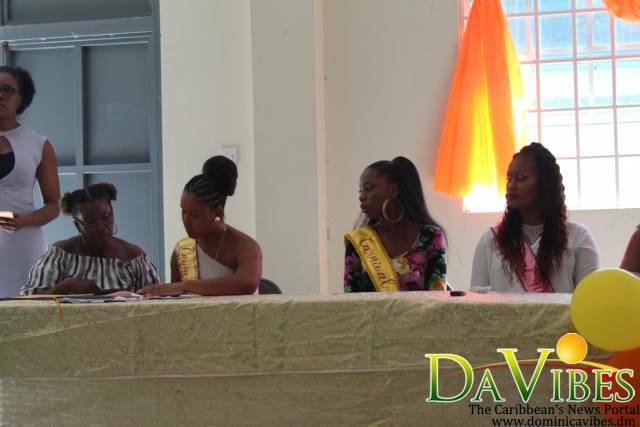 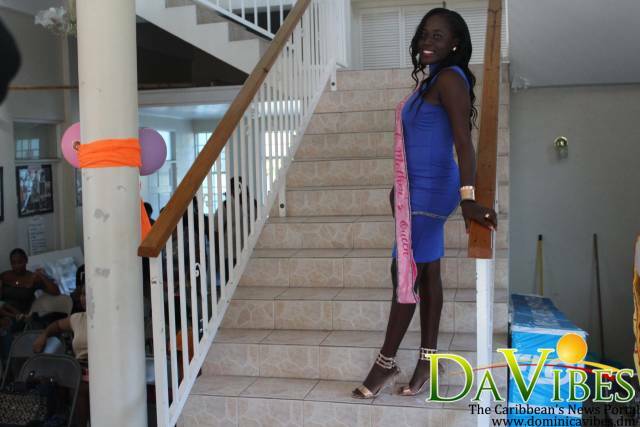 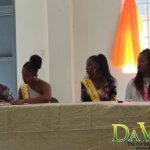 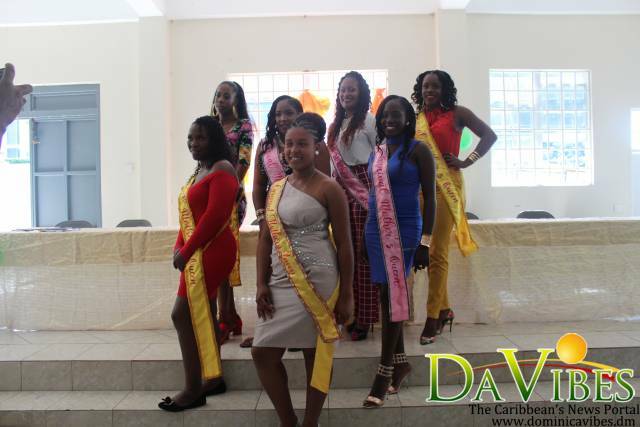 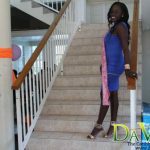 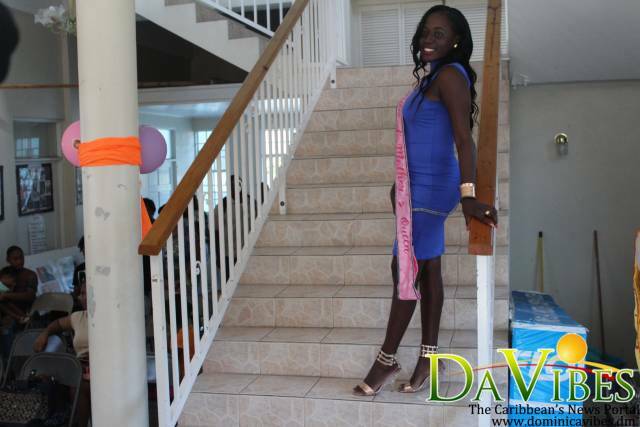 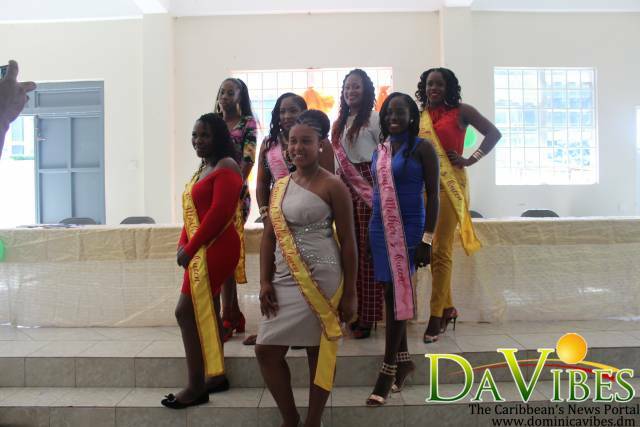 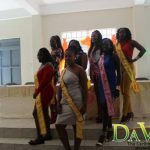 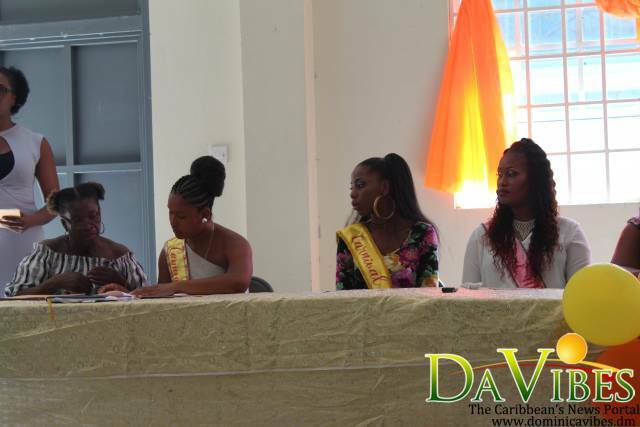 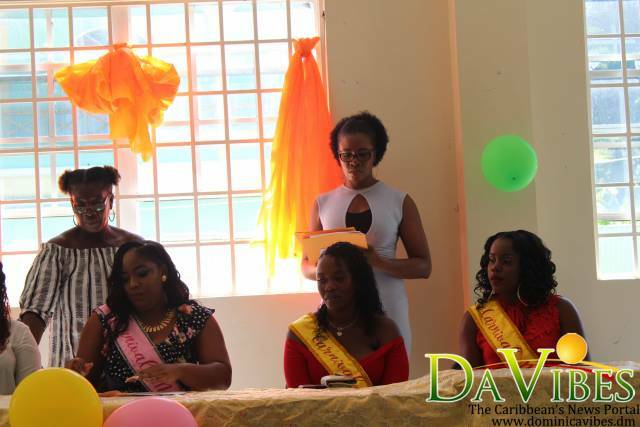 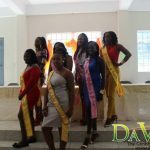 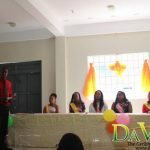 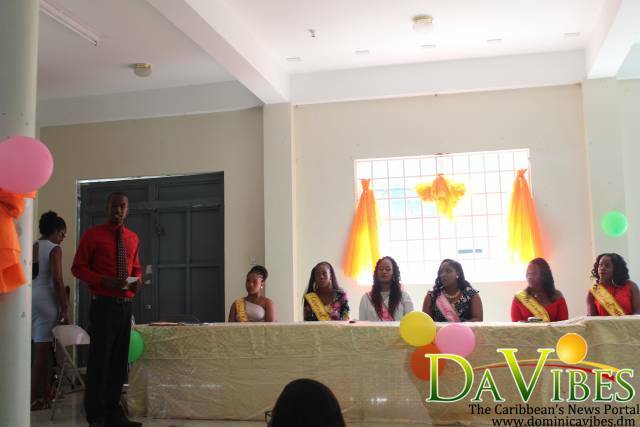 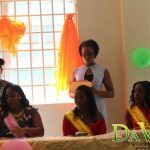 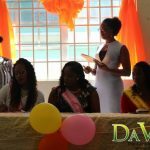 The contestants were officially launched at a ceremony held at the Calypso House in Bath Estate on Saturday, November 24th, 2019. 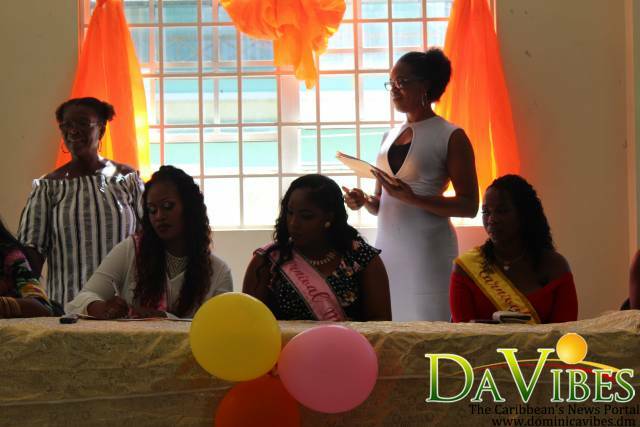 The ladies all signed their contracts during the ceremony, and formally introduced themselves as contestants for the upcoming show. The contestants for the show are Kimara Lugay, Sherian Burgins, Serah Leatham, Lissa Connor, Zayna Elize, Davia Joseph and Omean Charles. 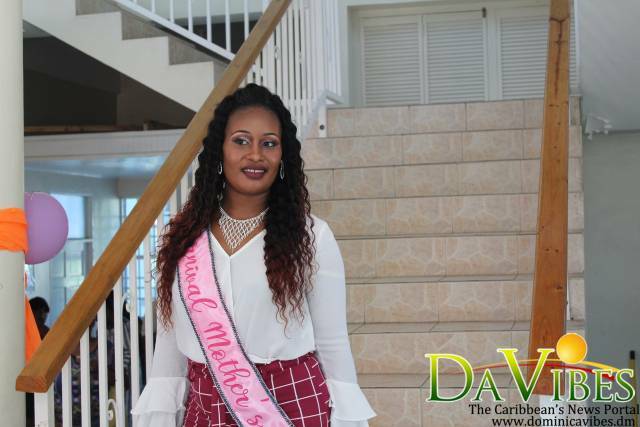 The Mothers Queen Show will be held on Saturday 23rd February, 2019, forming part of the 2019 Carnival calendar of activities. 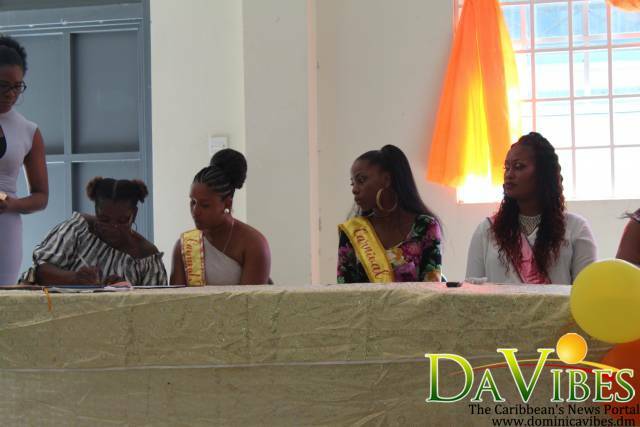 The show was not held in 2018, due to the many restraints that the passage of Hurricane Maria placed on the planning of the year’s events.